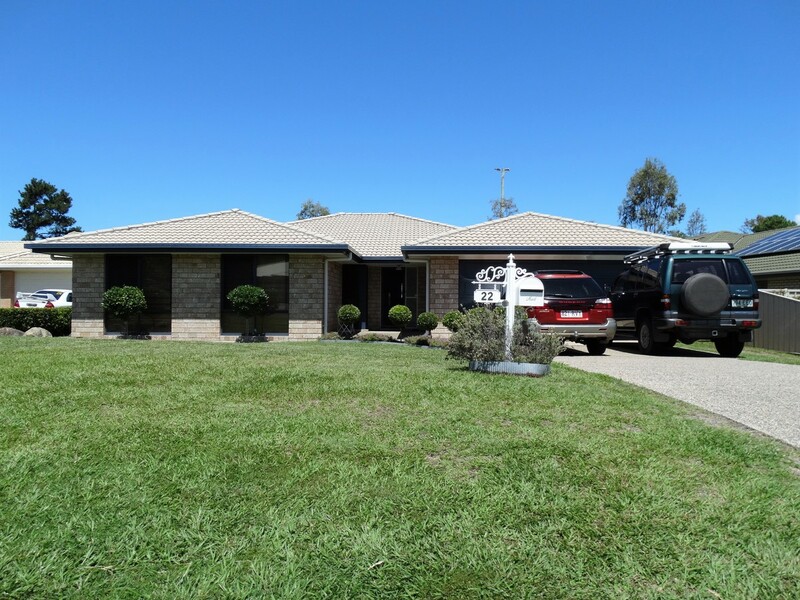 Huge Family Home in the Heart of Burpengary! 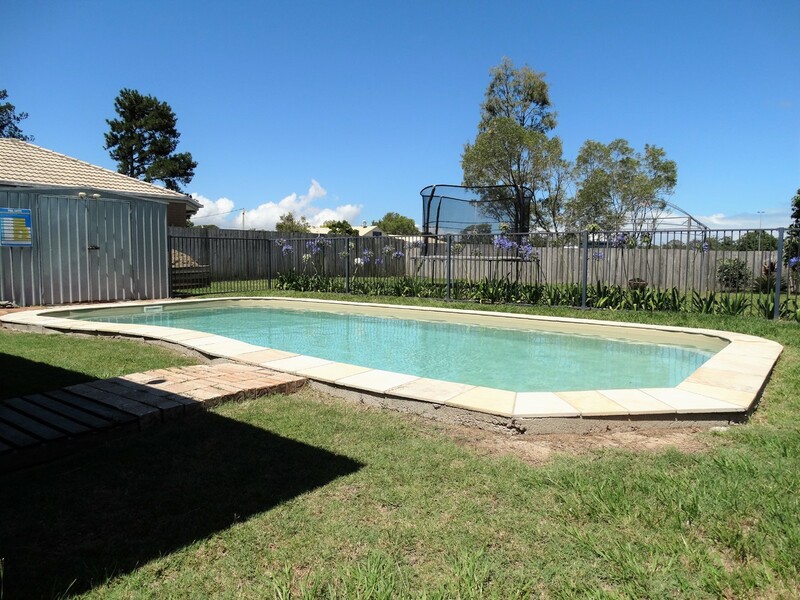 This stunning 5 bedroom home is located in the heart of Burpengary and easily walking distance to schools and shops! 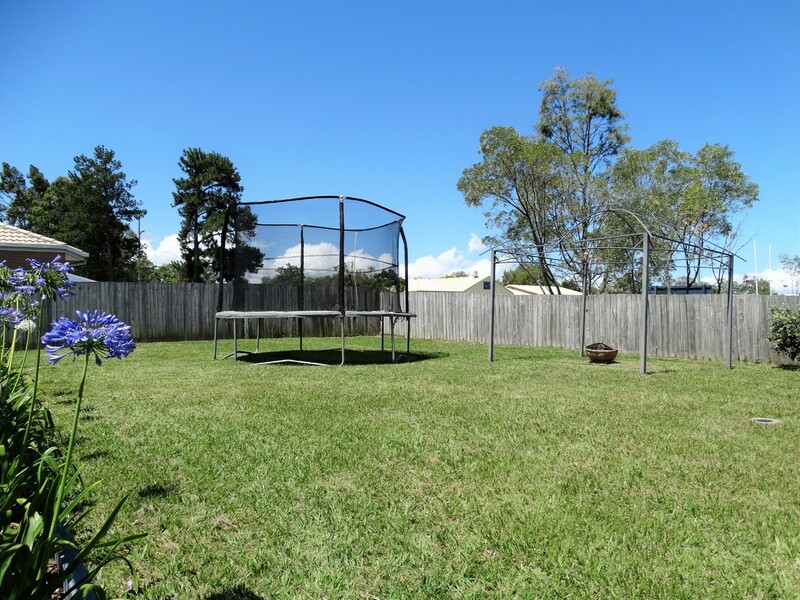 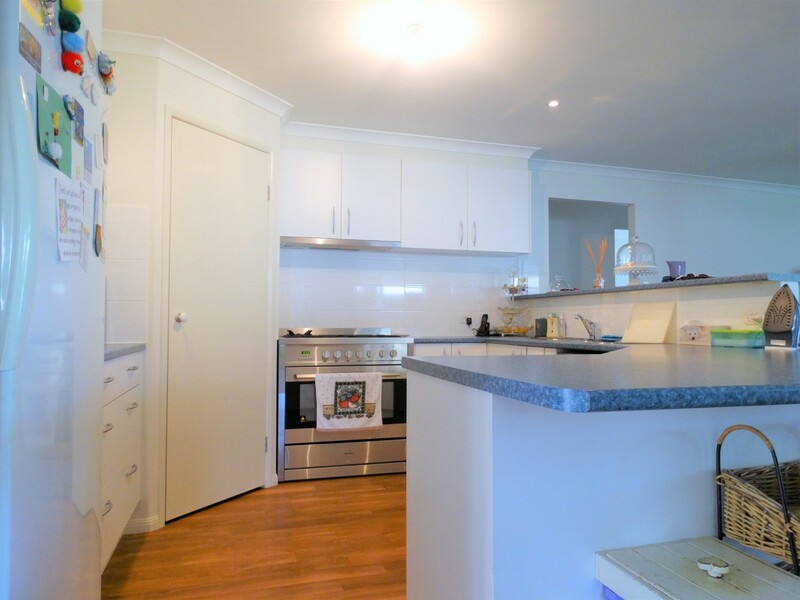 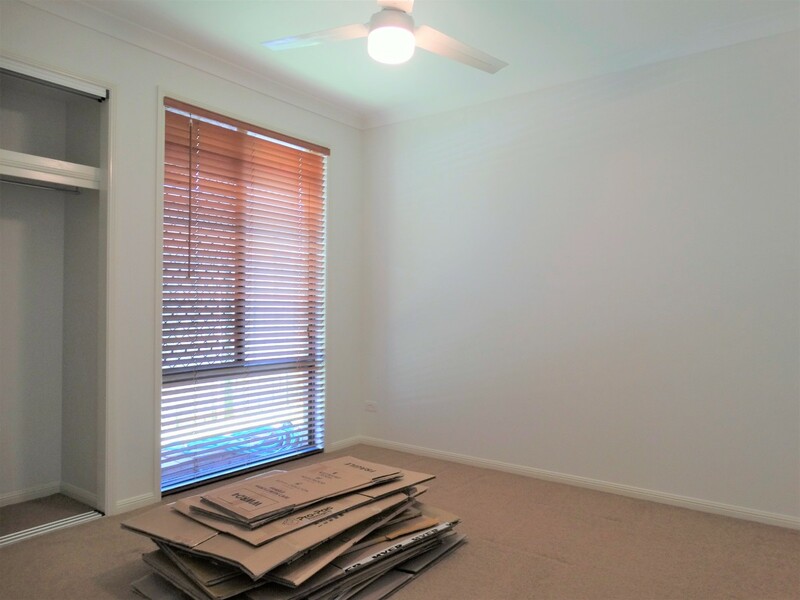 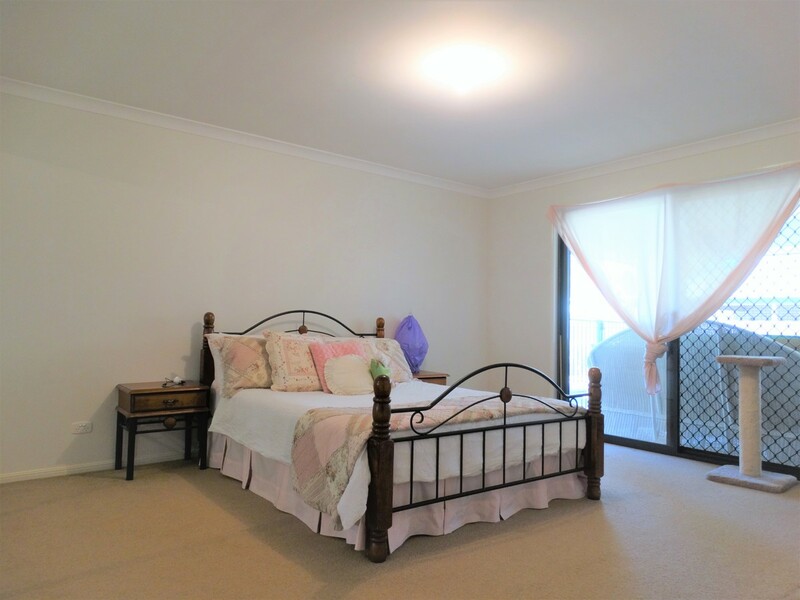 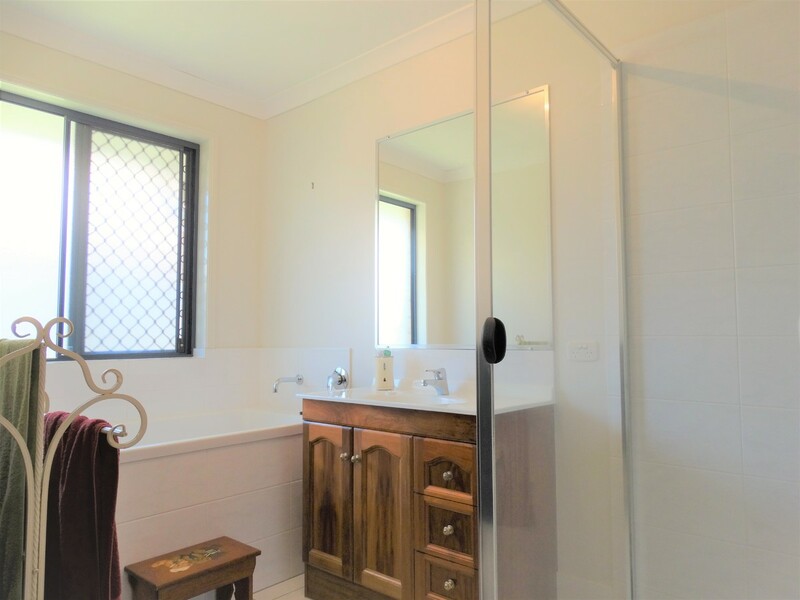 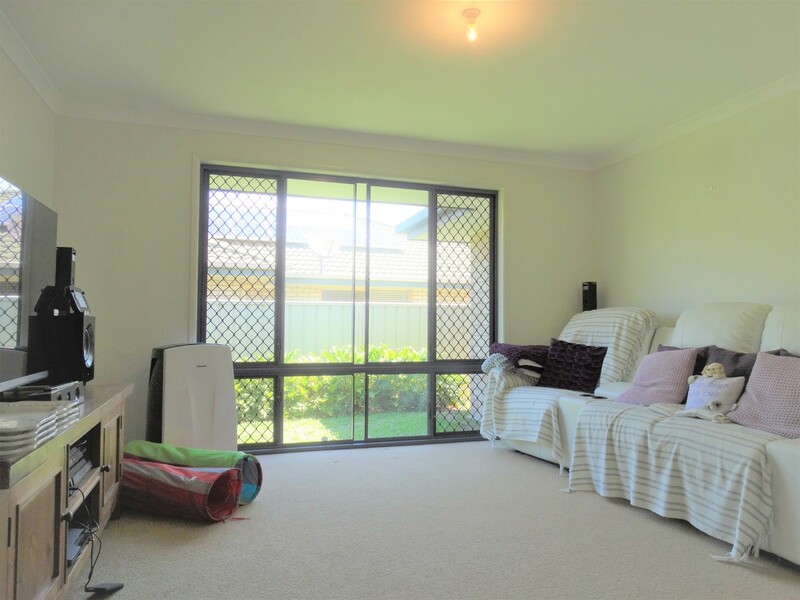 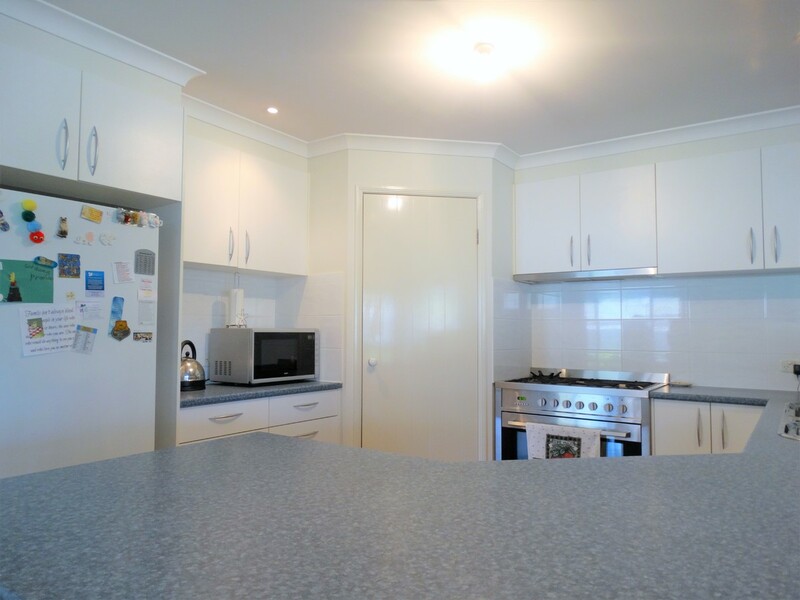 Your literally just minutes from the heart of Burpengary putting everything at your fingertips. 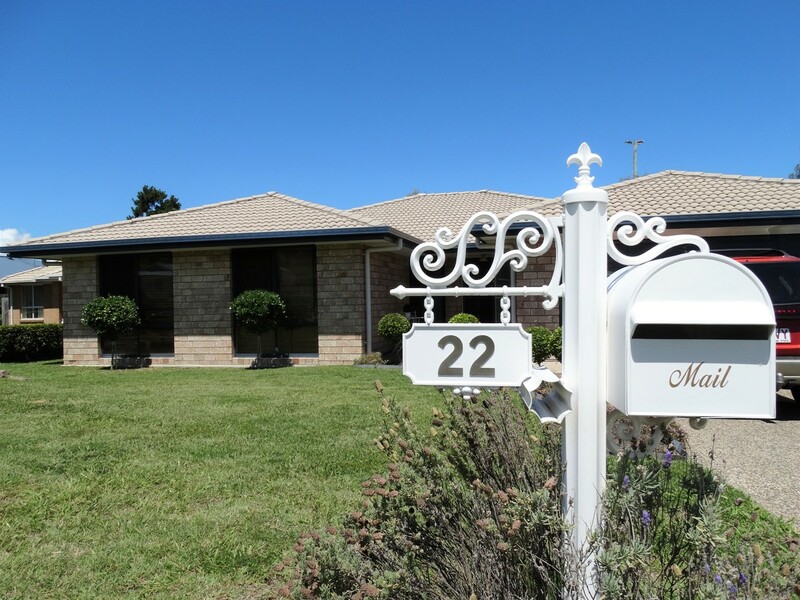 A home of this caliber is hard to find that close to the town centre!